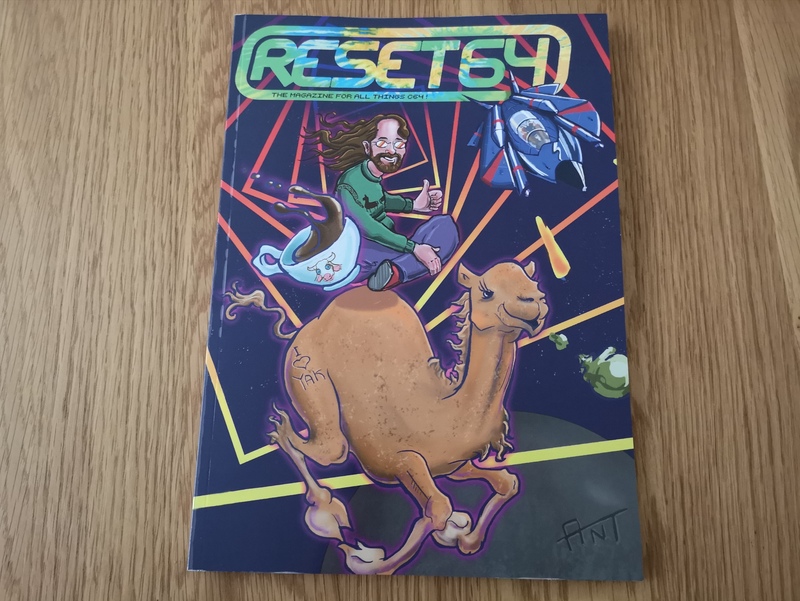 Reset 64 issue 11 has arrived! What a great month June has been for 64 magazines! 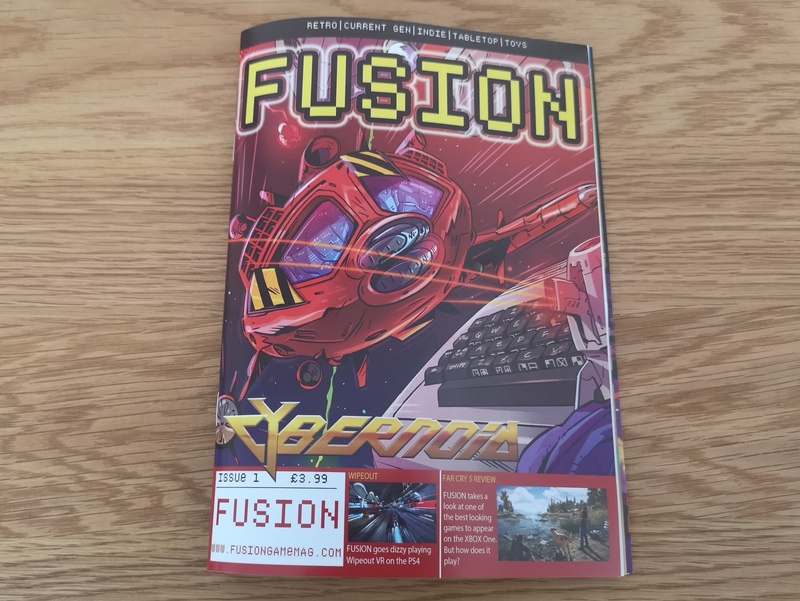 Just a few days ago Freeze64 arrived and this morning I received a Protovision package in the post containing issue 11 of Reset 64 magazine! 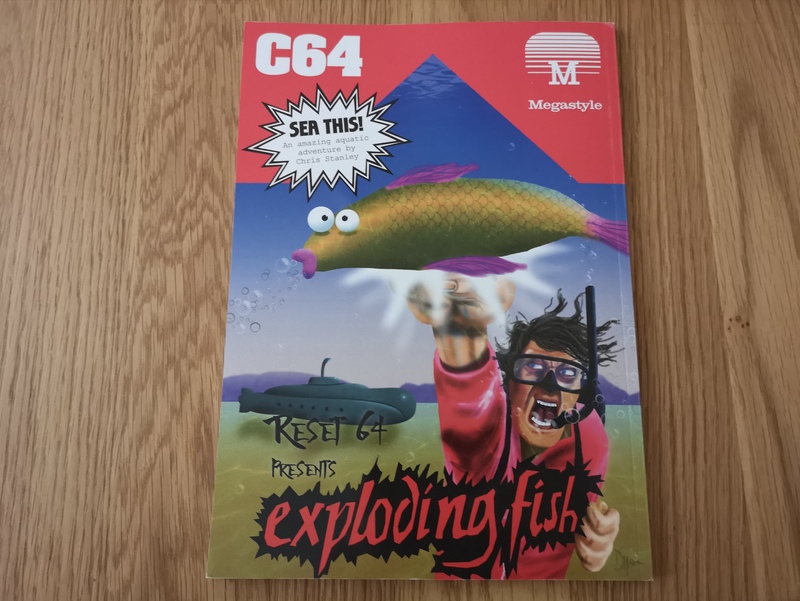 As usual it’s a nice thick edition which should provide a good few hours of 64 reading goodness. 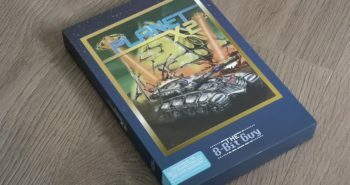 There’s a ton of reviews for many recent C64 games such as Galencia, Planet Golf, Sam’s Journey and many more. 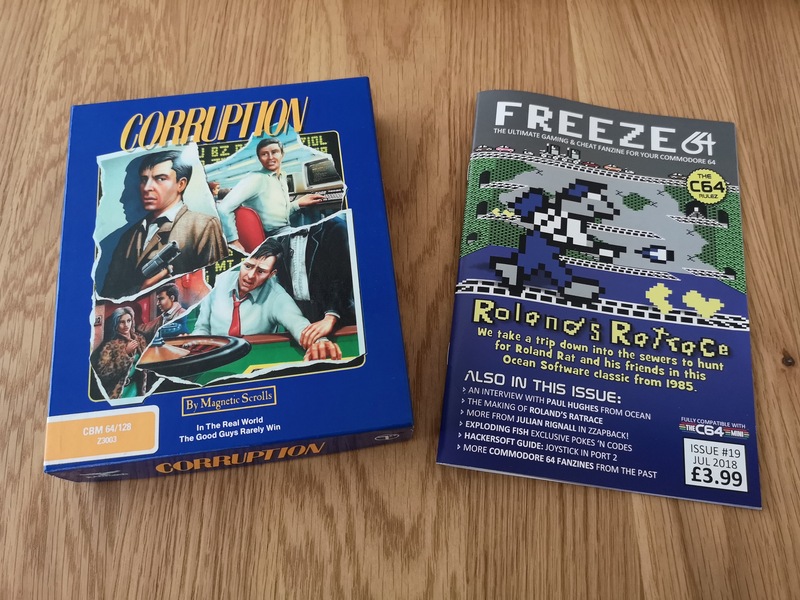 There are also lots of 64 related articles covering news, interviews and much more. 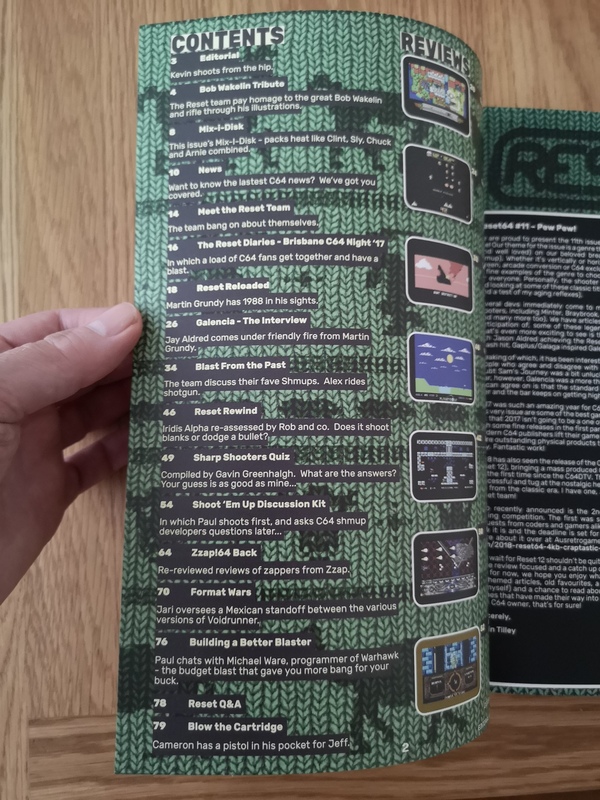 There’s also a coverdisk – remember those? 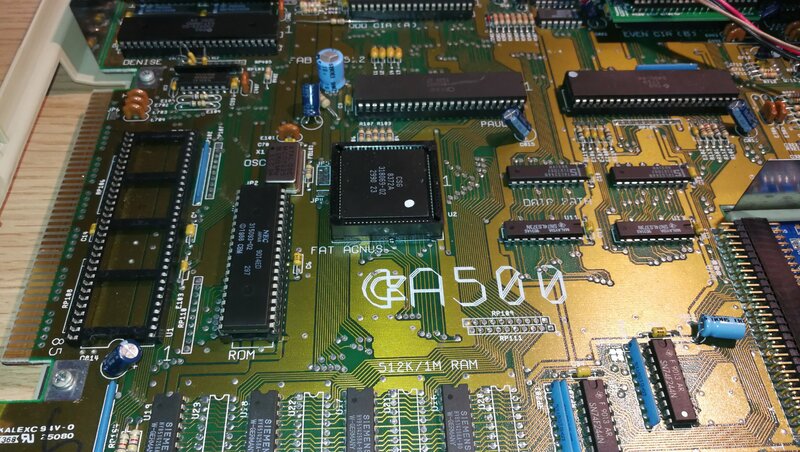 I love getting these as it takes me right back to a time when a coverdisk (or tape) might have been the only new software I got that month. Well that and typing in listings! 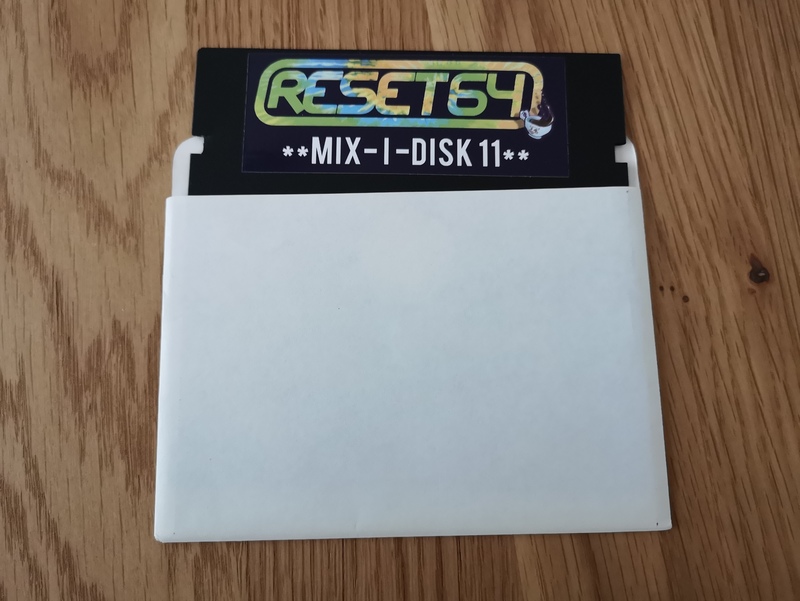 You never know what you are going to get on these disks and discovering what’s on them is all part of the fun! 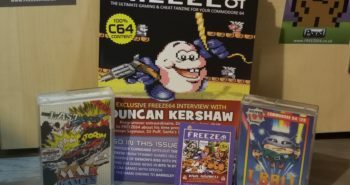 Reset 64 is a bit different from Freeze64 in that they only do a limited physical print run but they do offer downloads of past issues and the cover disks. If you are interested in finding out more or getting a copy take a look here. 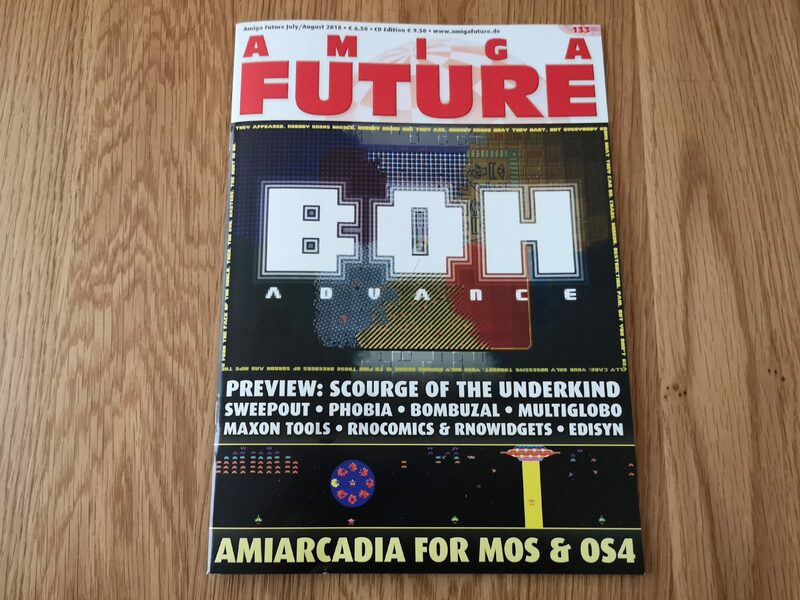 Amiga Future Issue 133 is out!